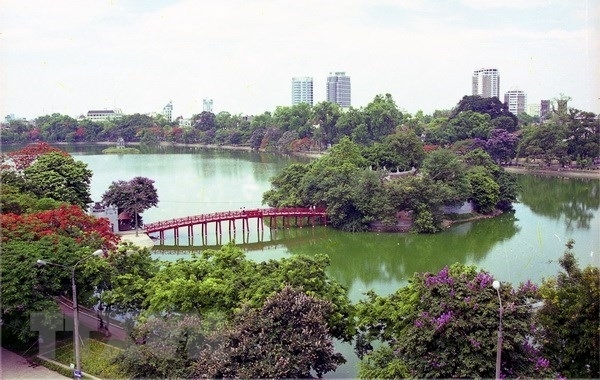 More than 1,000 people, including representatives from the city’s departments, sectors, organizations, businesses and schools, are expected to take part in activities towards a green and sustainable Hanoi at this festival. 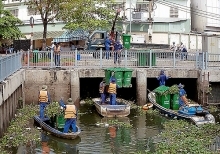 On June 5, a clean-up campaign will be launched in Tri Thuy commune of Phu Xuyen district to clean the environment, dredge cannels, sort waste and plant trees. It is hoped to draw 500 local residents. 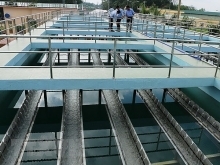 These events are part of efforts to connect state managerial agencies with civil organizations, schools and businesses to encourage joint efforts to protect the environment and promote sustainable development.